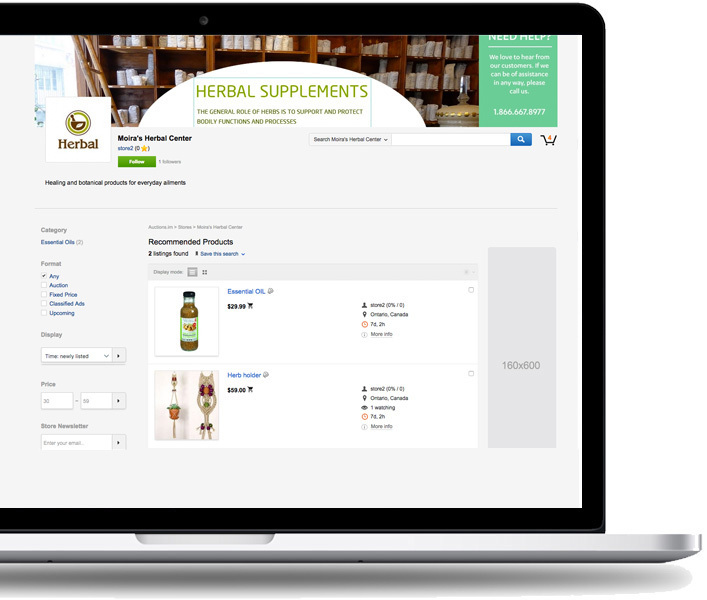 Launch a marketplace website to offer store fronts to multiple product vendors. Quickly and easily start attracting buyers. Add custom categories, assign commission fees, manage revenue stats, upload logos and billboards and more without any design or technical skills needed. Sellers can customize their own store with branding elements, logos, custom content. 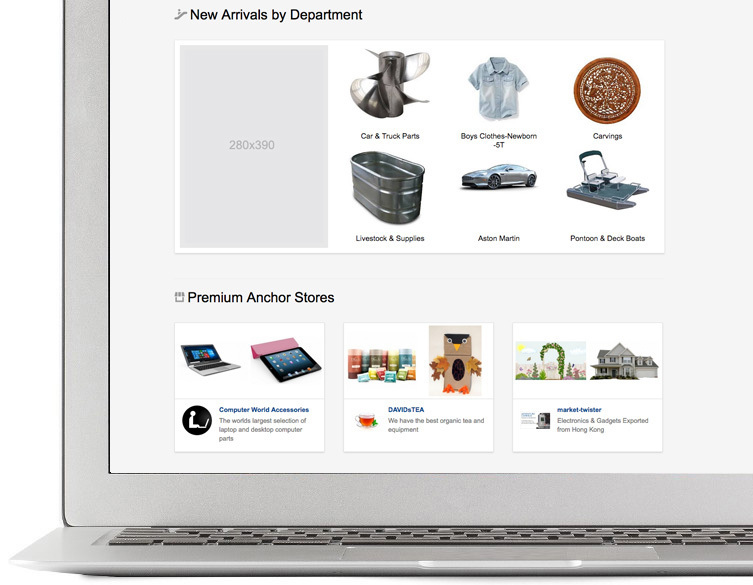 Promotion and premium stores available to target the right buyers leading to increased sales and traffic.